A gemstone that speculated as Bertrandite too identified as Tiffany stone. It carries the vibrations whose high, sweet vibes bring pleasure in life. The beautiful birds take lots of time scorching their gorgeous gawk. In fact, there is a real point; the beautiful ladies spend 3.5 hrs of their lifespan to get ready for the party. By a survey, it has been proved that 67% of the women, out of 1000 spend the same to preen. Further, to help them dropping their grooming time, here we will exhibit fascinating jewelry collection with harmonizing outfits and additional accessories. Today we will carve the elegance of Citrine, a Stone of Journalists, aids the reporters to come up with a communiqué holding boosted confidence. Yellow being a hue of happiness, fun and hope is believed to motivate the inner thoughts of the wearer. 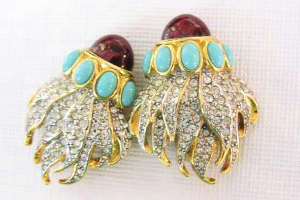 Let’s spot out chic jewels to match your taste and style. 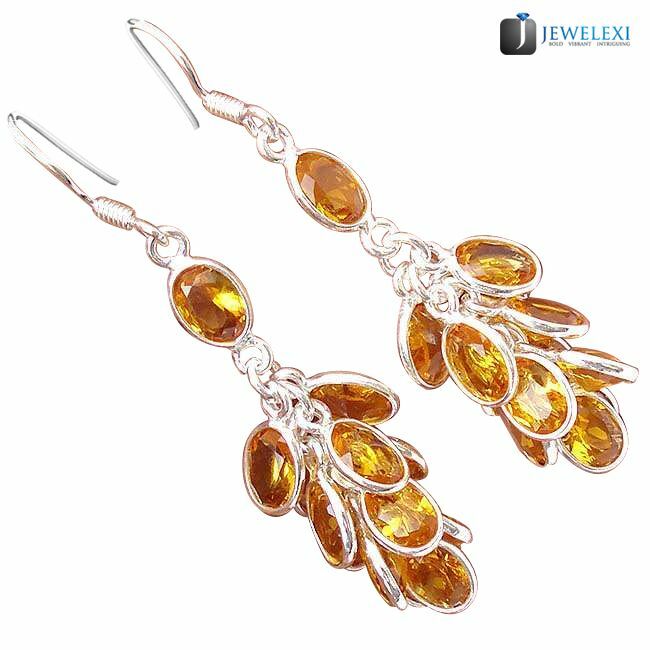 An engrossing pair of sterling silver earrings with a chandelier motif can be paired with lovely yellow hued apparel. 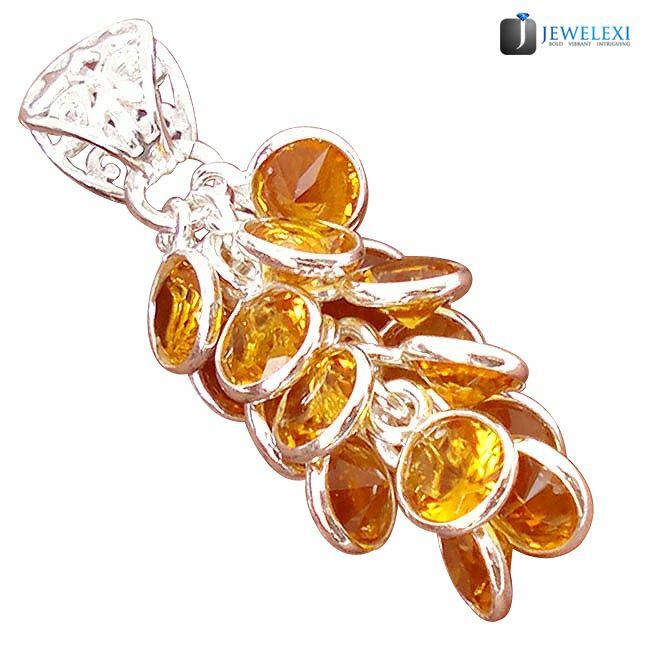 Giving a glimpse of a bunch of grapes, this pair of citrine ear pieces will enhance your astonishing gawk. Again, with intent to match your enchanting earrings, here presenting a dangling pendant, giving off its yellow radiance. The finger band should too be suiting your chic gape. 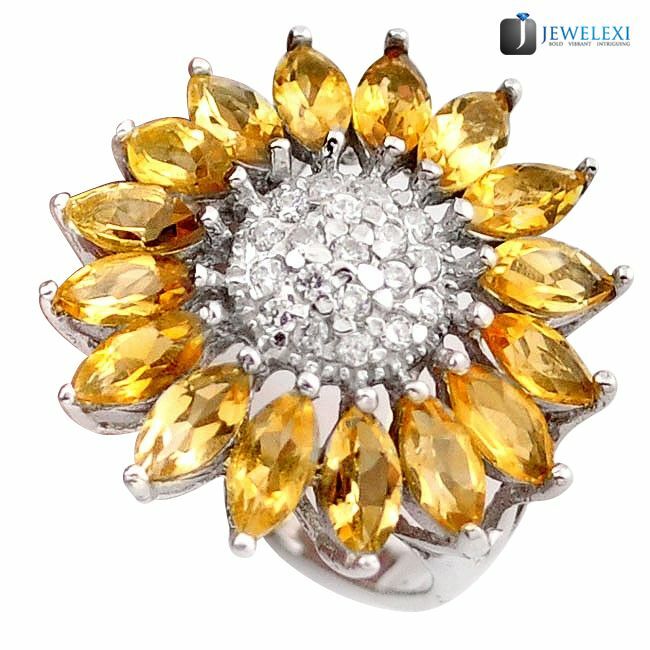 So, check out this, sunflower styled, citrine ring with glistening touch. It will take off the beating hearts of your friends. 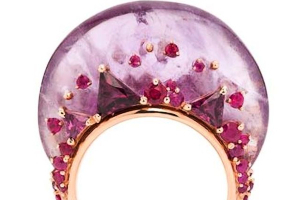 These jewels are figuring out a bond between nature and art. 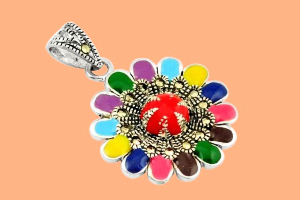 Revealing out the motifs of juicy fresh raisins, these swish items needs a company of toning accessories including dress, handbag, pumps and so on. Want to witness this complementary stuff? Aa..aa..aa…wait till Friday…till then enjoy shopping the plush jewels of Citrine. 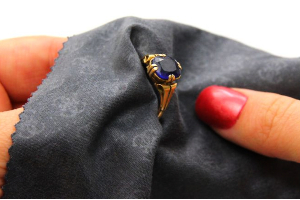 Unfurl your charm and spread your charisma everywhere, discover how? 6 New, Autumn Special Floral Jewels for the Wedding and Celebrations..!! 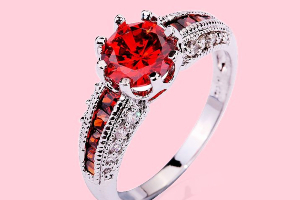 4 Appealing Shades of Red Jewels, You Won’t Believe but Exist! 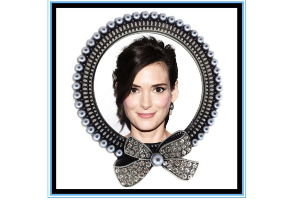 Winona Ryder – A “Black Swan”! 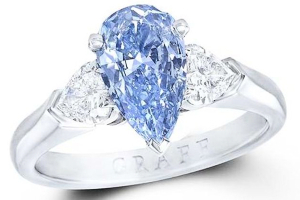 How to Clean Sapphire Jewelry? Check out Few Simple Steps!